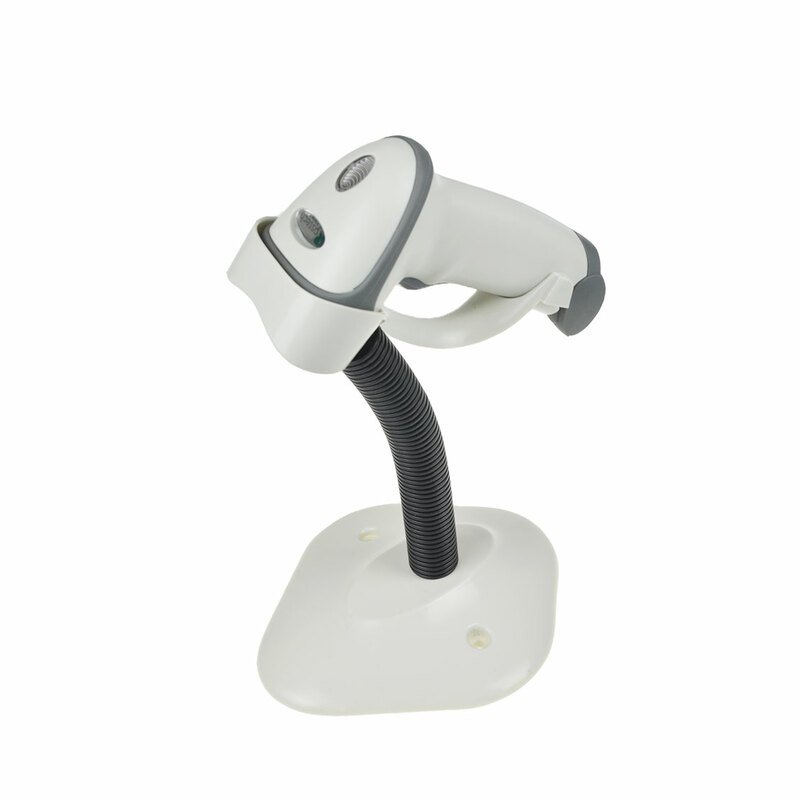 POSTECH is a leading China Magnetic card reader writer manufacturer, supplier and exporter. Adhering to the pursuit of perfect quality of products, so that our Magnetic card reader writer have been satisfied by many customers. Extreme design, quality raw materials, high performance and competitive price are what every customer wants, and that's also what we can offer you. Of course, also essential is our perfect after-sales service. If you are interested in our Magnetic card reader writer services, you can consult us now, we will reply to you in time!